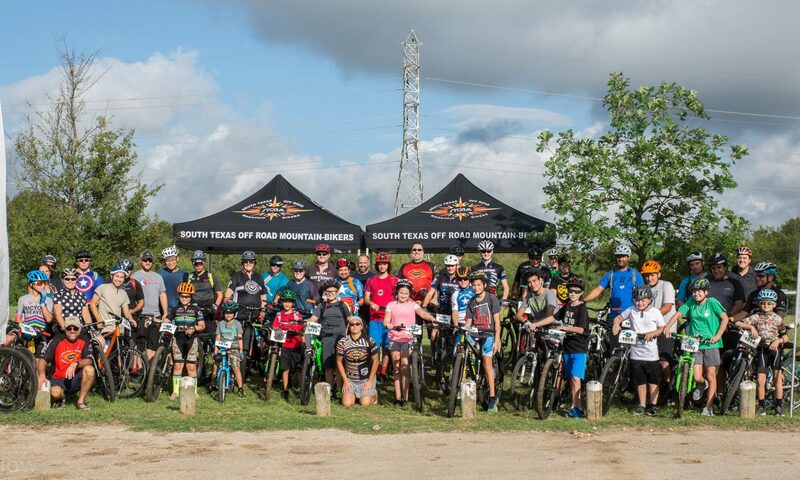 South Texas Off Road Mountain-Bikers (STORM) is a 501(c)(3) nonprofit organization representing thousands of area mountain bikers in San Antonio and surrounding areas. Founded in 1993 by a group of San Antonio mountain-bike enthusiasts, STORM is committed to environmentally conscious mountain biking and trail building, facilitating recreational trail cycling, educating about the sport of mountain biking, maintaining local trails, and advocating for increased multi-user trail access. As the oldest and leading mountain bike advocacy organization in San Antonio and surrounding areas, STORM is first and foremost an organization by and for mountain bike riders. That is to say, we like to ride our bikes off road and work to increase the opportunities to do so by advocating access to trails on public and private land. We advocate responsible mountain biking by adopting a sustainable trail ethic along with practices that ensure the future of our sport. STORM assists both public and private land owners with developing, maintaining and preserving access to sustainable trails. STORM is responsible for natural surface trail maintenance and building in many of the San Antonio city parks and greenways. Through a proven history of collaboration between land managers, volunteer groups, and other local stakeholders such as businesses, private landowners, environmental organizations and community leaders, STORM’s approach to advocacy and organizing is based on coalition building amongst these various trail and parkland users. In addition to our advocacy and trail building work, STORM maintains several programs aimed to increase the safety and enjoyment of our sport. Our goal is to provide riders of all skill levels the opportunity to enjoy the trails throughout San Antonio and surrounding areas for generations to come. STORM hosts weekly all skill level rides, monthly kid’s rides (STORM Kidz), quarterly women’s skills clinics through our women’s group (Rebel Betties), as well as putting on a XC race and XC Marathon race each year.